In November 2000, while travelling on the surface, Victorious grounded on Skelmorlie Bank in the upper Firth of Clyde in Scotland. Victorious was involved in a minor collision with a United States Coast Guard ship in July 2001. The Coast Guard ship became tangled in the fibre optic cables of the submarine's sonar system which disabled its turbines. Victorious was not damaged in the incident. 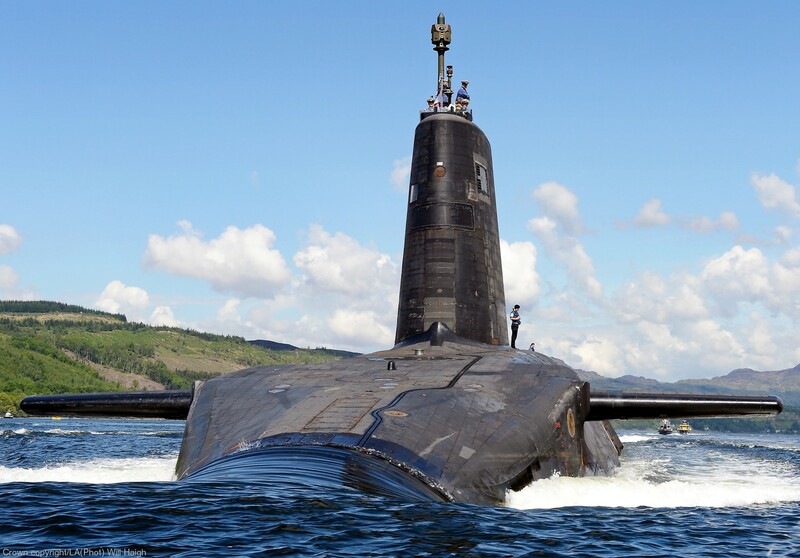 She became the second of the class to refit, during which time she was fitted with a 'Core H' reactor core ensuring that the boat will not need to refuel again until the end of its service life. 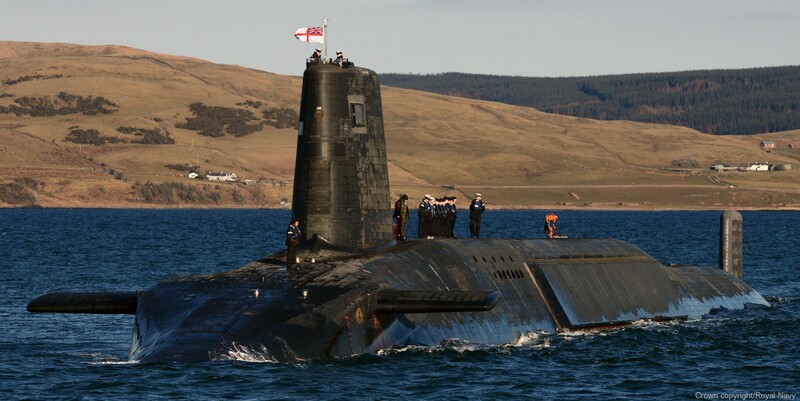 In 2008, she underwent sea trials before resuming patrols in 2009. 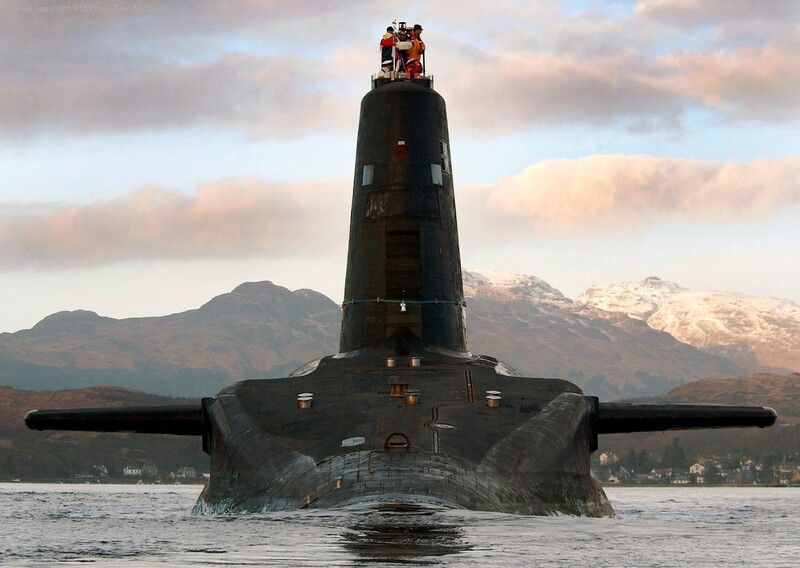 In 2013, Victorious completed the UK's 100th deterrent patrol.